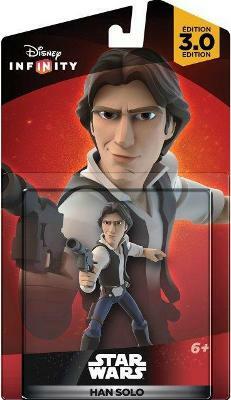 Disney Infinity (3.0) Edition Han Solo Figure - FACTORY SEALED! FREE SHIPPING! Disney Infinity HAN SOLO Star Wars Edition 3.0 Figure NEW IN BOX Free Shipping!